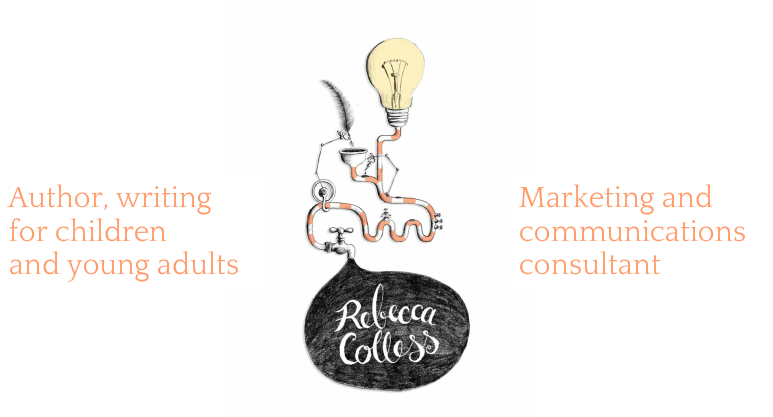 Rebecca Colless | Contact - Rebecca Colless. Author, writing for children and young adults. Telephone 0412 219 093 within Australia.